Although traveling in itself is awesome, the next best thing is we get to relish a variety of foods. 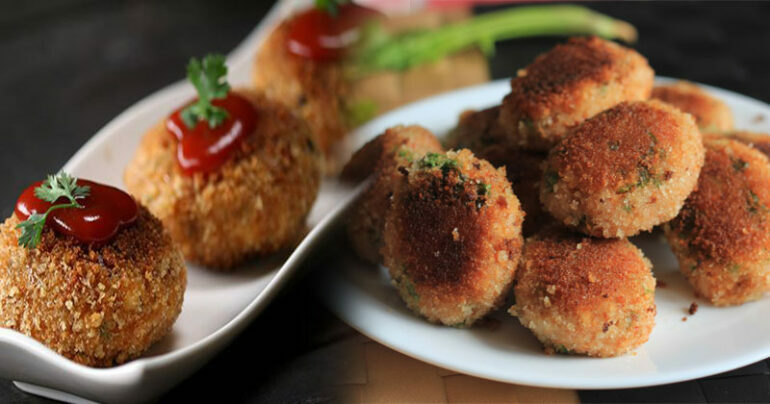 Yeah, we know that Maa ke haath ka khaana is dearest for most of us, but these delicacies are sure to give you a delightful experience. Check out these seven stations and the special cuisines they offer. This rich dish prepared by condensed milk and nuts is served in clay pot. 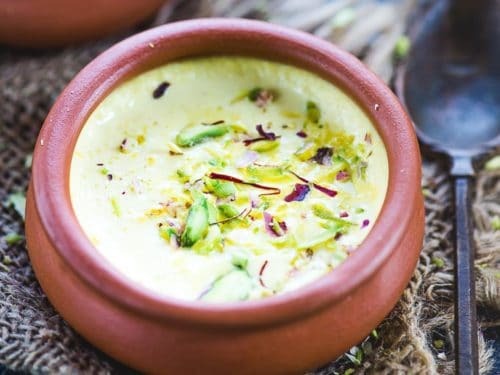 It’s not just Kolkata, lying on the eastern side of India, houses this ultimate dessert. 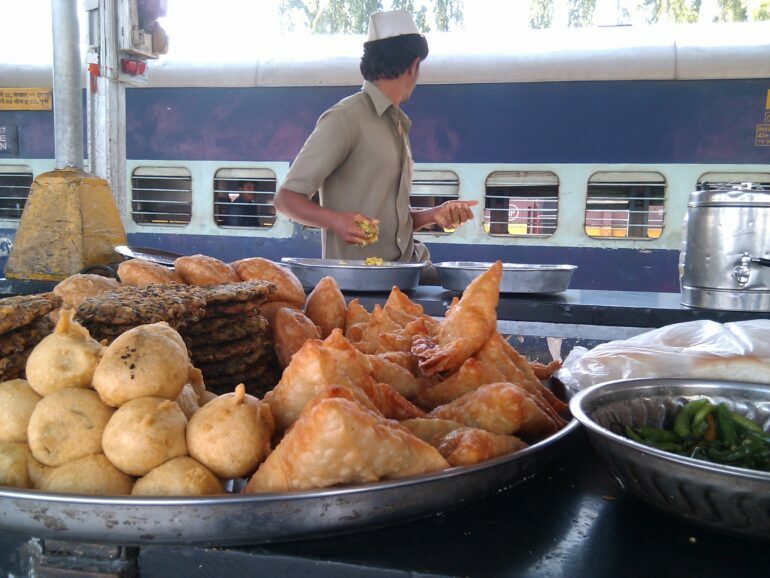 If you ever happened to travel through the western side, Rajasthan’s Abu road railway station will surely keep your sweet tooth in check. Even though Biryani finds its origin to the Muslims, most of Indians are huge fans it. This delicacy is made out of rice, meat (like chicken, beef, mutton) and various spices. 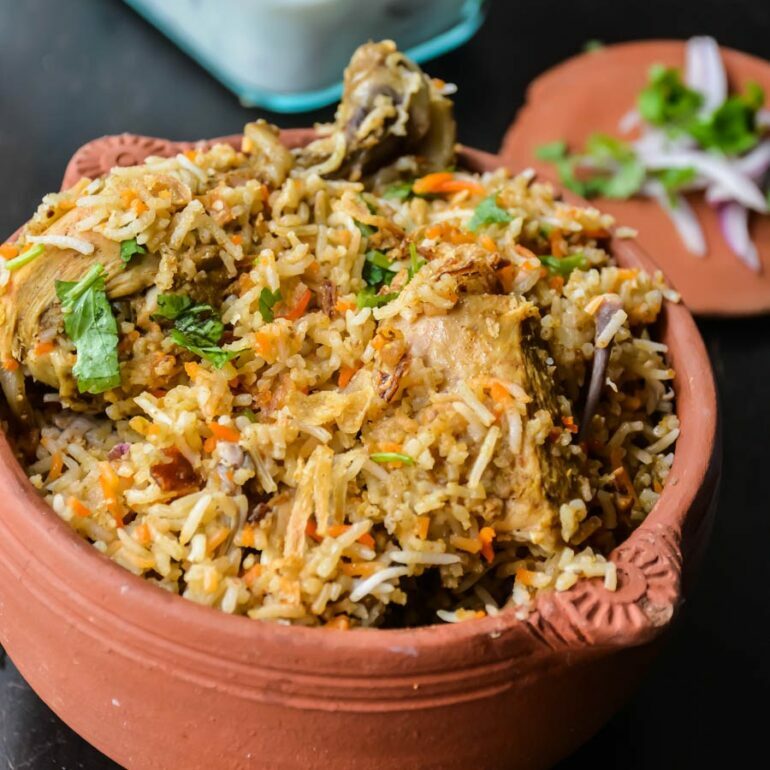 Kerala’s Shoranur station serves tender and juicy chicken Biryani which is famous among the locals. Tundla junction at Uttar Pradesh is just 25kms away from Agra city. 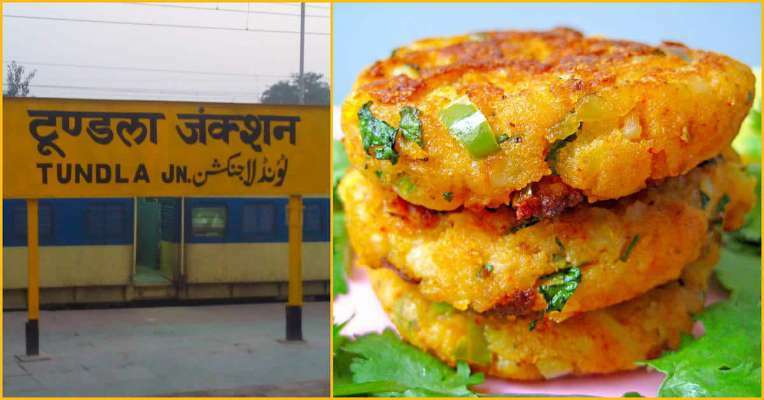 Tundla station offers crispy aloo tikki garnished with garam masala, curd, and sliced onions. This station was built by Britishers. Punjab’s Jalandhar station is built at the height of 236.520 metres. 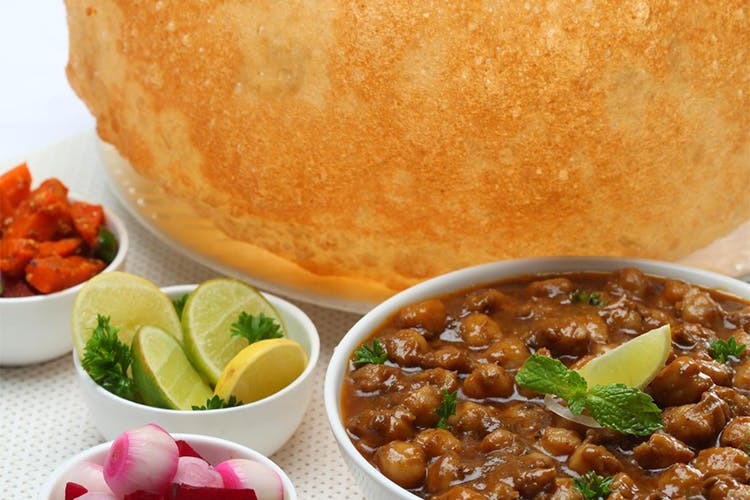 This station serves one of the Punjabis’ all-time favorite foods, Chole bhature. You can relish your hunger with a mouthful of this tangy cuisine. Kozhikode Halwa is a jelly-like sweet made out of fruit flavors, nuts and spices. Although this type of Halwa is found throughout India, the specialty of Kerala’s Kozhikode Halwa stands out due to the usage of coconut oil in its preparation. 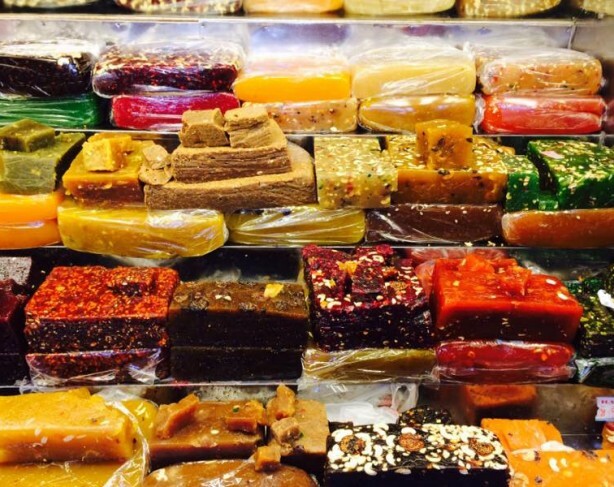 This Halwa comes in different colors and flavors. It’s not just tasty but very tempting to your eyes as well. The famous Howrah station in West Bengal is the largest railway complex in India. The Chicken Cutlet with a twist of softness inside and crispiness outside is served with the green chutney to give that ultimate flavor to your taste buds. 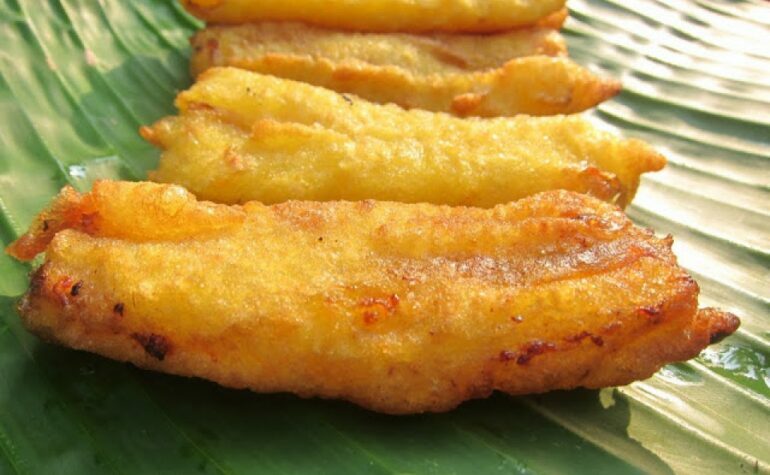 Pazham Pori is a popular South Indian food item made out of pulses, maida and banana. You can munch on this delicacy anytime and is available all seasons. According to the survey conducted by Indian Railway Catering and Tourism Corporation, Palakkad railway station is ranked as the cleanest in the state. So if you happen to travel by these stations anytime in future, do get down for a quick bite for a wonderful experience! South Film Stars vs Bollywood Film Stars: Who is paid more than the other? Let’s find out!